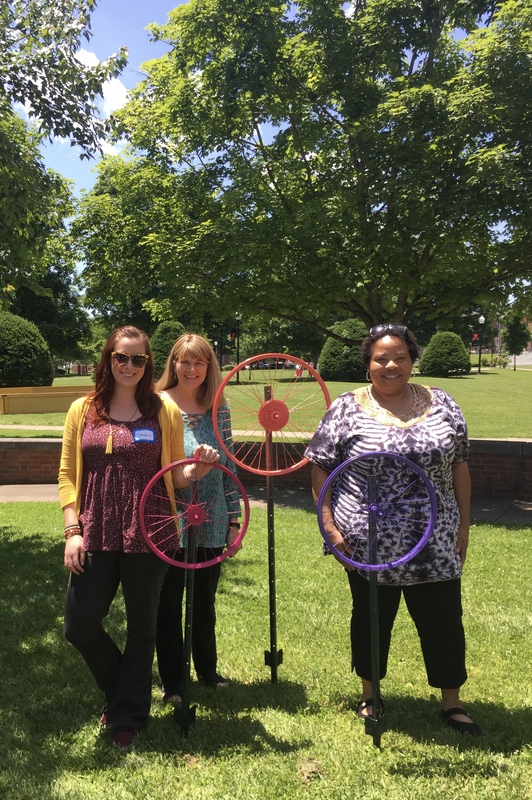 An alternative growing method for fresh vegetables is helping feed the citizens of Welch, W.Va., thanks to an initiative led by West Virginia State University (WVSU) Extension Service. 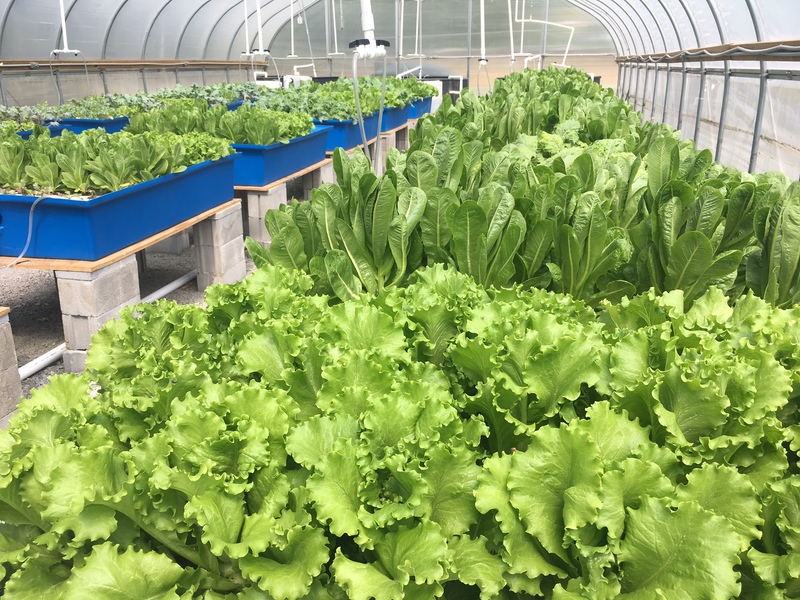 The University’s aquaponics system, installed at the Welch Armory, recently produced 150 pounds of fresh lettuce that was donated to residents of a local housing community. Aquaponics refers to a system in which fish waste supplies nutrients for plant growth. The armory’s system, consisting of three 1,200-gallon tanks filled with tilapia inside a high tunnel structure, is connected to a recirculating hydroponic growing system, which allows plants to grow in the absence of soil in a raised-bed environment. Part of a research project led by WVSU Biology Professor Dr. Jonathan Eya, waste from the fish is used to feed the plants through the recirculating water system. Varying levels of nutrients are provided to the fish in each tank to study the effects of differing feed levels on both fish and plant growth, which, in the initial pilot phase, consisted of lettuce and kale varieties. The project’s first lettuce harvest was donated to residents at Elkhorn Terrace in Welch. Such aquaponics systems could provide a more sustainable, environmentally friendly alternative growing method for West Virginia farmers on land that isn’t well suited to traditional agriculture. The Welch Armory is located at 600 Stewart St. in Welch.